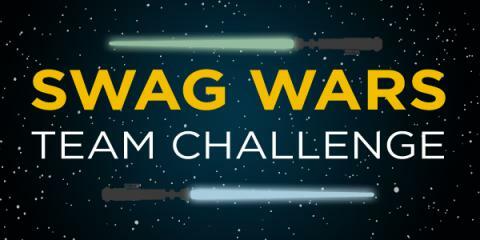 Starting today, May 4th, Swagbucks brings bonus SB across the Swag-galaxy with the Swag Wars Team Challenge! Join a team & contribute as many points as you can to your team by Friday, May 8th at 12pm PDT/3pm EDT -- and you can get a bonus from 10 SB up to 80 SB! Surveys - 25 points to your team. This includes SB earned through Completions, DQs and Over Quotas. SwagButton (Browser Extension) - 15 points to your team when you earn your 1SB for being logged into the SwagButton. Referrals - 15 points to your team when you have a new member sign up! Swagstakes - 10 points to your team when you redeem your SB for a Swagstakes entry. Once you contribute at least 100 points to your team, you're guaranteed a SB bonus no matter who comes out first. The winning team members all get 80 SB; 2nd place: 50 SB; 3rd place: 30 SB; 4th place: 20 SB & 5th place: 10 SB. If you haven't joined Swagbucks yet, today is your day. 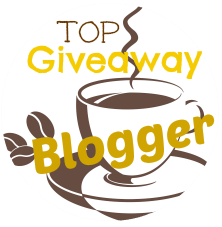 By earning SB for the things you do online, you can get free gift cards! Sign up today!